There are numerous of ways to earn money in the cryptocurrency space, including, long-term investments, day-trading, arbitrage etc. 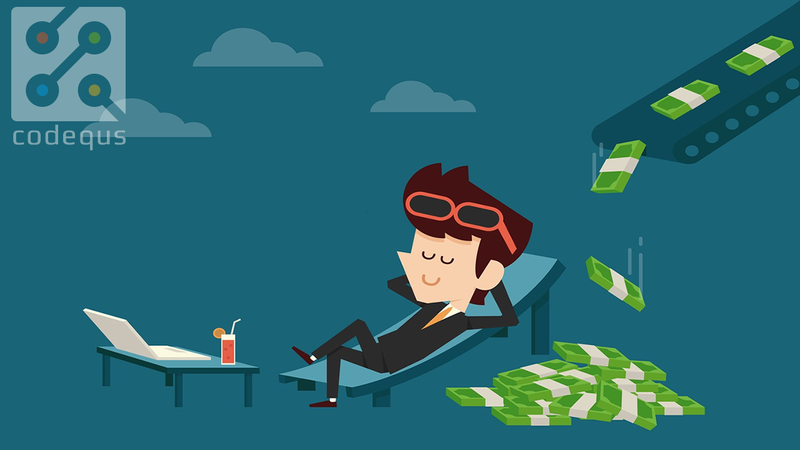 A little known fact (especially for newcomers), is that certain cryptocurrencies allow you to earn a passive income; merely money that you earn without doing much to earn it. In this post, I will highlight 3 cryptocurrencies that allow you to do exactly this. Before proceeding, I’d like to quote Warren Buffett — “If you don’t find a way to make money while you sleep, you will work until you die”. NEO has been going from strength to strength and has been holding exceptionally well during this market turmoil. NEO uses a consensus mechanism called Delegated Byzantine Fault Tolerance (dBFT). In essence, NEO acts like a share and by owning it, you own a part of the blockchain. Additionally, by owning and holding NEO, you passively earn GAS; the token used as fuel on the NEO blockchain. For example, GAS is used to deploy smart contracts, vote on the network, etc. In order to earn GAS, you simply need to hold NEO in your wallet and GAS will accumulate over time. There is very little effort involved on your part. Holding it in exchanges will not yield you GAS, with the exception of Binance and KuCoin. To get an idea of how much GAS you generate, based on how many NEO you hold, click here. With Masternodes help keep integrity of network and enable support for PrivateSend and InstantSend. Earn up to 80% of the block reward running a node and contributing to the network. Masternodes are also given voting rights on proposals. Each masternode has 1 vote and this vote can be used on budget proposals or important decisions that affect Geek. Although still a work in progress, I couldn’t ignore VeChain Thor (VeChain’s pivot & re-branding); a project that has been making waves in the space as of late. 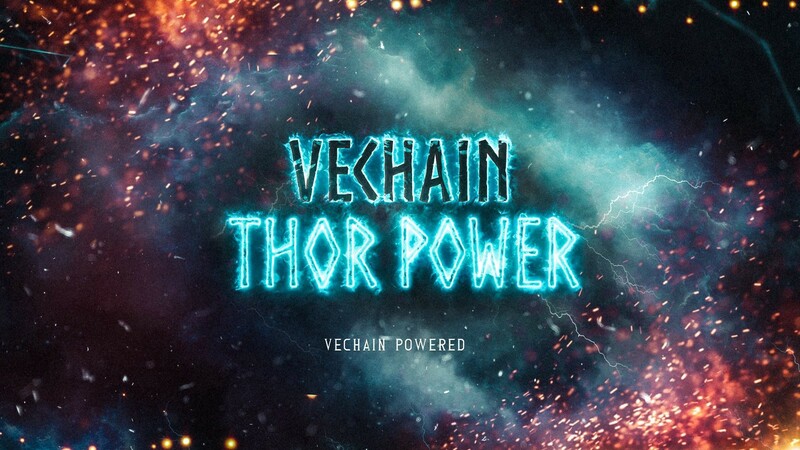 VeChain Thor is going to move beyond the supply chain, and into Enterprise Decentralized Application (dApp) solutions. I will not discuss how VeChain currently works, but will focus on VeChain Thor. VeChain Tokens (VET) will act as the smart payment currency in order to enable rapid value circulation within the ecosystem based on the VeChain Blockchain. VET represents the right and privilege to occupy and use the public blockchain resources. The more VET one holds, the more rights and higher priority they have (to use the blockchain). THOR Power (THOR) will be the fuel on the blockchain and will be consumed/burnt after certain operations are performed, such as transferring VET or executing smart contracts. The VeChain Blockchain will be secured by 4 different types of nodes. There are some minimum requirements in order to become a node. Node types are determined by the amount of VET they hold and maturity date. All VET holders (regardless if they are a node) will passively earn THOR by holding VET in their wallets. Nodes (which inherently hold more VET), as a reward for securing the network, will have a higher percentage of THOR paid out to them.